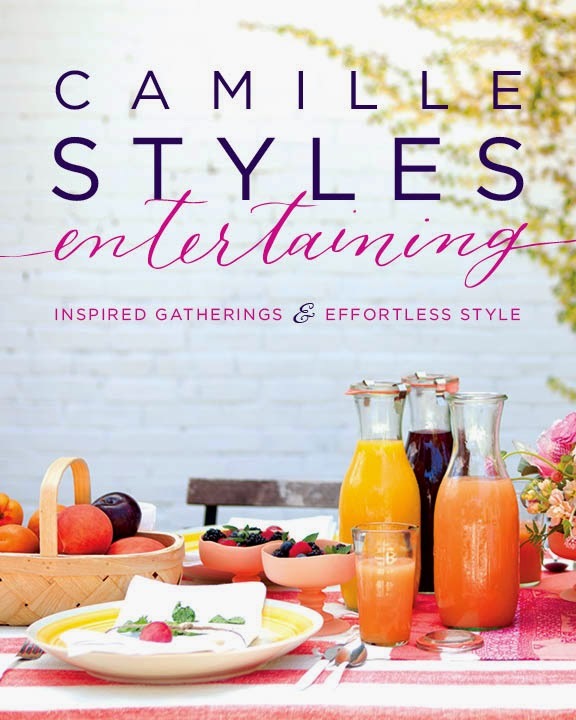 For Christmas, I treated myself to this beautiful book, Camille Styles Entertaining, penned by the author of the wildly popular Camille Styles blog. When I get a new coffee table book or cook book, I like to devote enough time to reading it so I can devour every page. I finally had time to sit down and enjoy CSE this weekend and I must say, it did not disappoint. Entertaining is about so much more than the food. 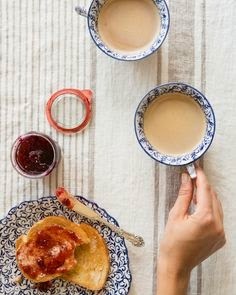 It's about personal touches that make something memorable, whether it's fresh flowers in a comfy guest room for your weekend visitors, a special menu for a holiday celebration, or a simple family dinner. 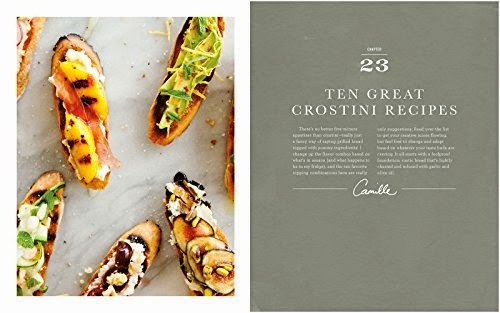 Camille Styles has a true talent for creative an elegant touches that make a lasting impression and enhance her simple but irresistible recipes. The aesthetic of the book was very inviting but I also enjoyed the forward to each chapter. The chapters and recipes are divided into seasons, and each season begins with inspiration by texture, scent, color, and taste. Using that formula, you can easily design menus and palettes based on your own inspired senses. While some of the table settings and themes are a bit far fetched, it's all about choosing the details that excite you the most and executing them in your own way. 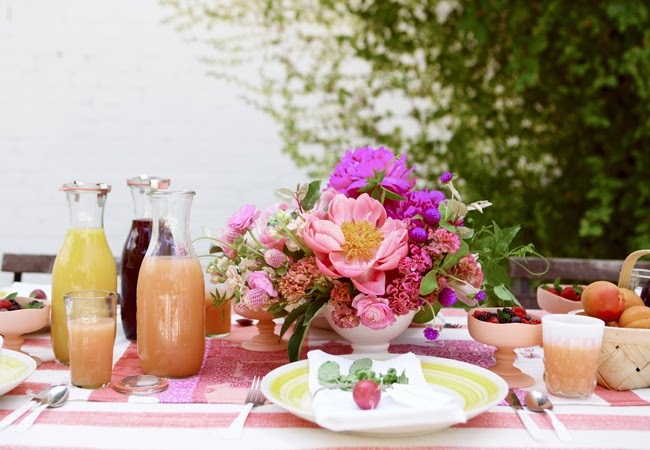 I'm most inspired by the spring and summer menus and party themes. Now if only the weather would cooperate... Happy reading!